As we start this week and prepare for the 3-day weekend ahead, most of us are already in vacation mode and dreading the week. Although this may already feel like the longest week ever and it hasn’t even really started yet, we have a few of our current favorites that we know you will love and they will help to make this week breeze by and get you vacation ready. To ensure that flawless skin while hanging out at the pool this weekend, try a Charcoal mask this week. 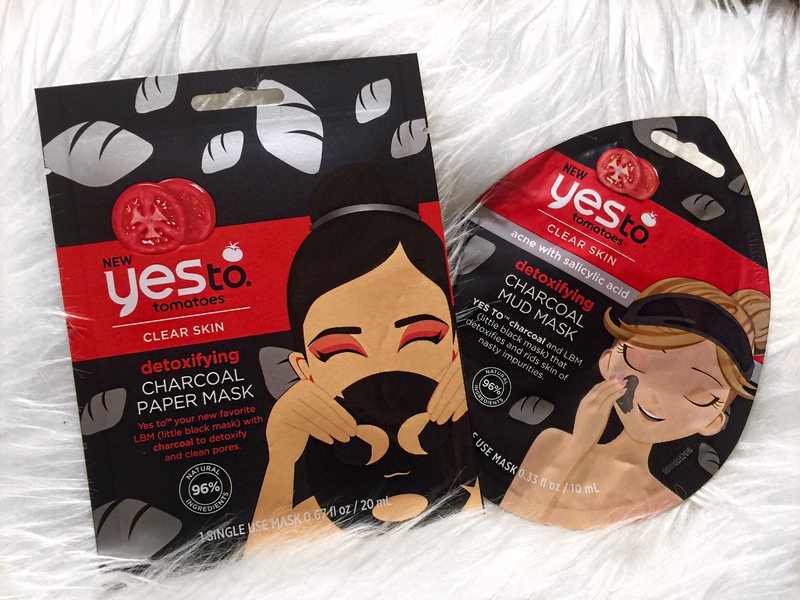 One of our favorites and it’s a great budget find is the Yes to tomatoes – detoxifying Charcoal Mud Mask or the Charcoal Paper Mask. These masks will help detoxify, clean pores and remove nasty impurities, giving you clear skin. Perfect for those poolside selfies! Need some new tunes to help get you through the work week? We have fallen in love with Sabrina Claudio. This R&B songstress has ballads that give you all the feels of love and has you bobbing your head through every track on her album Confidently Lost. Perfect for listening too while getting a little sun! Ready to relax next to the pool with a good book? We are currently reading Primal Branding by Patrick Hanlon. If you are an entrepreneur, blogger, or CEO, this book is for you. Have you ever wondered why companies such as Apple and Starbucks stand out among other companies that offer the same product? Want to know how to grow a community of followers, consumers, or leaders? Do you want your company to be the next big thing? Read this book. It’s full of stories of people who have found the formula for success and it’s all shared in this book. We’ve already bookmarked and dog-eared over half the book. Primal Branding is perfect for anyone with a business or looking to start one. The weekend will be here before you know it and we hope that these will help get you there even faster. What song is currently on repeat? Share in the comments below! Wishing you a week of joy and a 3-day vacation of relaxing and fun in the sun!